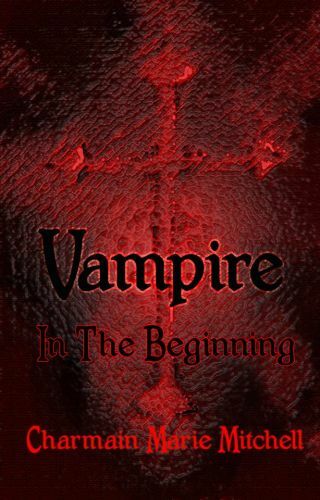 A sin born from love provokes the ultimate punishment from God – the truth behind the creation of vampires. The ‘Vampire’ series of books tell the story of ‘Gwendolyn Leigh’- A vampire of nearly five hundred years old. The series starts in Tudor England and continues on throughout history until present day.